Teaching by Jeff Hsiang, based on Genesis 37-50. From our series, Bible Stories: What the Old Testament is All About. Teaching by Kent Bateman, based on Genesis 22:1-14. From our series, Bible Stories: What the Old Testament is All About. Teaching by Kent Bateman, based on Genesis 3:1-13, 15. 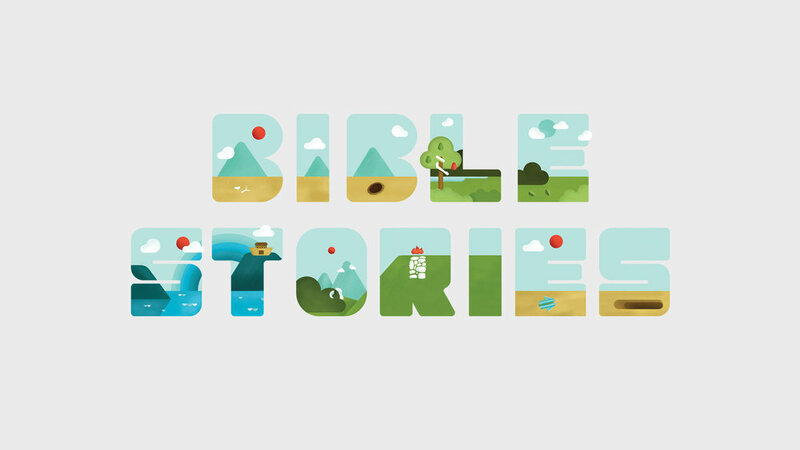 From our series, Bible Stories: What the Old Testament is All About.